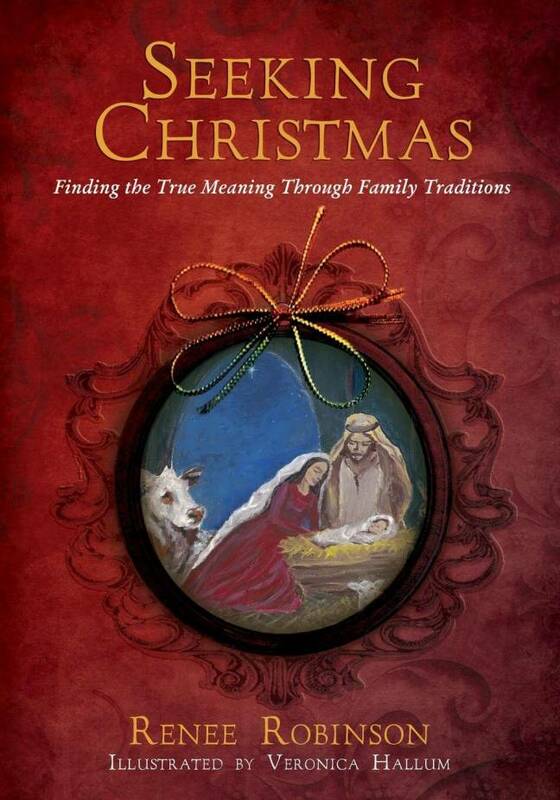 Is the message of Christmas lost in the commercialization and hectic pace? Can we celebrate with intentional purpose? 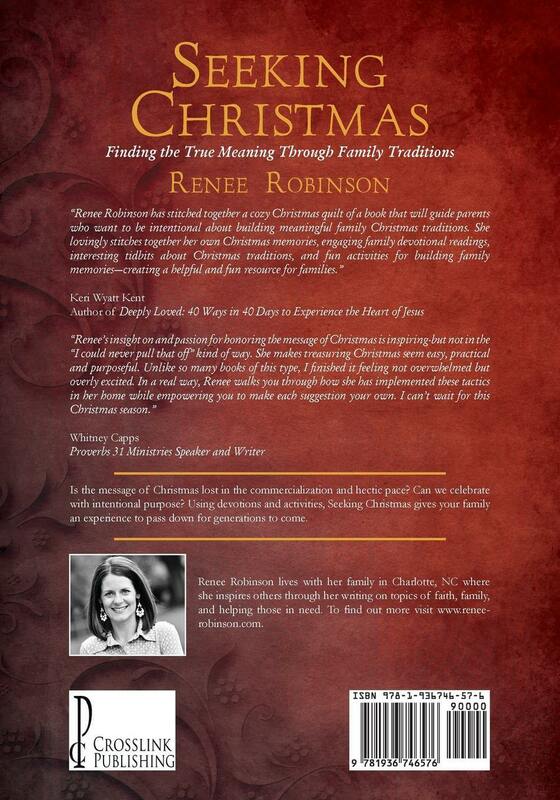 Using devotions and activities, Seeking Christmas gives your family an experience to pass down for generations to come.